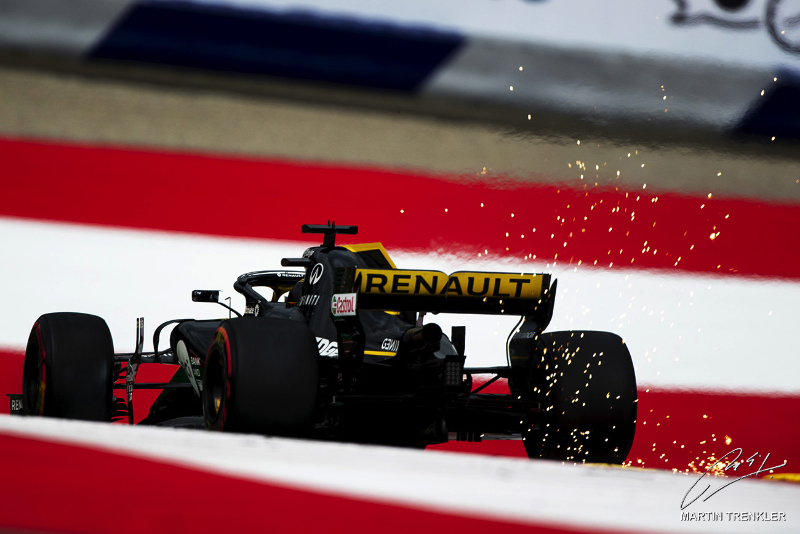 Nico Hulkenberg doubts Renault can catch up with the top three teams in 2018. The German driver admitted that Renault is now clearly 'best of the rest' behind Ferrari, Mercedes and Red Bull, but thinks that will stay the same this year. "I am quite satisfied with the updates this year," Hulkenberg said. He is referring to a new 'qualifying mode' in the engine and updated MGU-K unit. "But realistically we can't expect too much. As we have seen, the top six cars are just too strong. They drive in their own world. "I wouldn't have too many hopes to catch them in that regard this year," he added. Valtteri Bottas, a Mercedes driver, agrees that in terms of engine power, Renault is still behind. "At the moment the difference between Ferrari and Mercedes is almost nonexistent," the Finn told Italy's Corriere della Sera. "The Renault engine is slightly behind. But we are all much closer than we were a year ago."